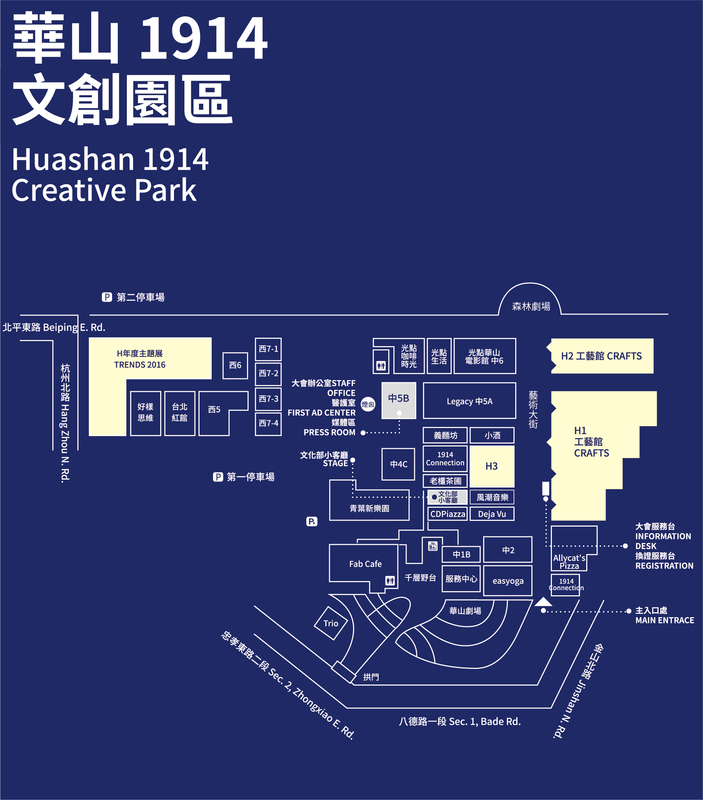 Creative Expo Taiwan is a triple-venue exposition held concurrently in Huashan1914 Creative Park, Songshan Cultural and Creative Park and the Expo Dome, Taipei Expo Park. Boasting fully integrated contents, the Expo facilitates the vertical upgrade of industries and the horizontal expansion of markets. By converging resources from across the industry chain, including space, talents, marketplace, brands and service, etc., and aligning external vendors, associated exhibitions, forums and Plenty Market, the Expo, with its all-embracing nature, ramifies into every corner of the host city. 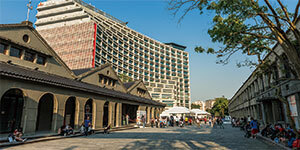 Take a stroll on the streets of Taipei, and you will experience Chinese exquisite lifestyle. 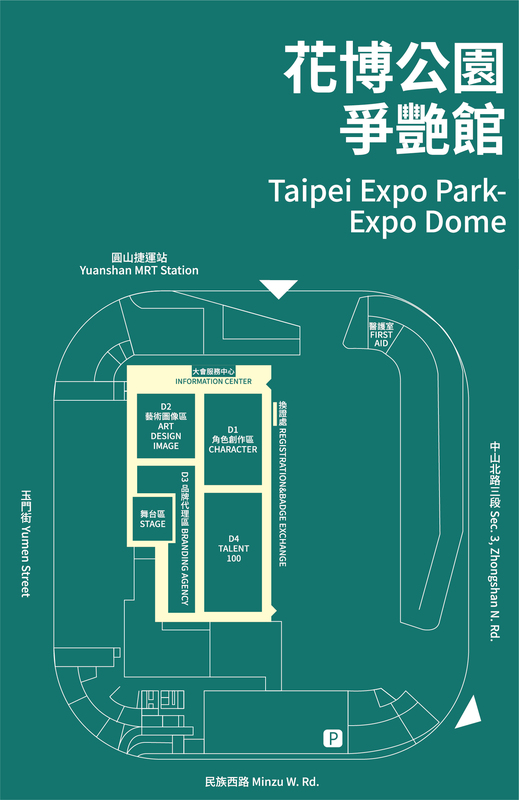 An L-shape cultural and creative corridor is formed along the lines of Taipei Metro linked by the three main venues, Huashan, Songshan and the Expo Dome, stringing the neighboring cultural living circles. The Expo will partner with all kinds of events organized by vendors to give buyers, media and the public a better experience of the Taiwanese life style, conveying the core meanings of culture and creativity, showcasing a tasteful life style in all aspects of living and driving new trends for the cultural and creative industry in the Chinese community. 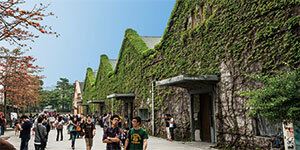 Huashan 1914 Creative Park was previous Taipei Wine Factory. 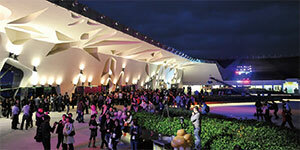 The excellent exhibits will lead the public to the global vision of creative design. 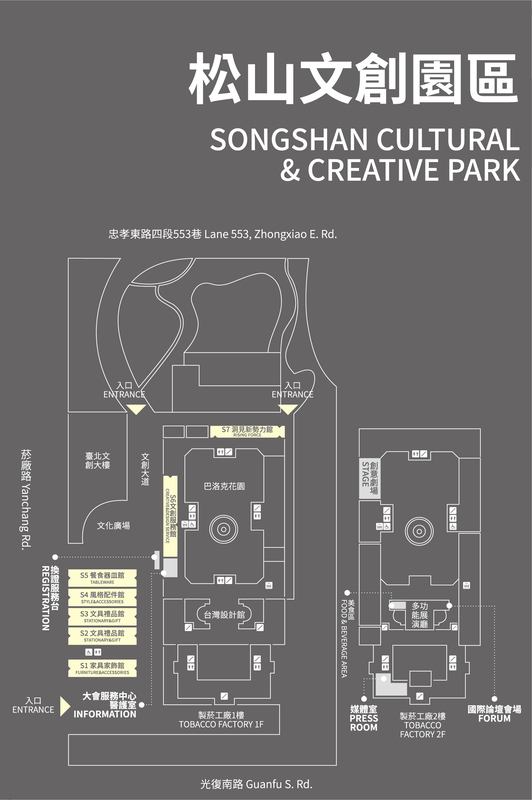 Songshan Cultural & Creative Park focus the field of life esthetics and Design. This year’s CET will also feature the largest-ever Licensing Hall at Expo Dome, which consists of four major sections: “Images of Art,” “Talent 100,” “Characters,” and “Brands.